Despite our breadth of backgrounds and interests, we are united by a genuine interest in understanding how biological diversity has evolved, how it varies over space and time, and which factors and processes determine this variation. 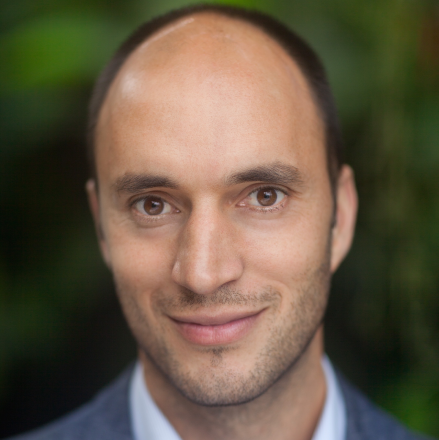 Tobias is a PhD student who is interested in evolutionary biology and the development of new computational tools. He primarily works with genomic DNA data and with fossil occurrence data to infer evolutionary patterns and processes. Tobias is a PhD student in the Antonelli Lab, working in the field of macroevolution. During his PhD project “The Rise and Fall of Species” he investigates the dynamics of speciation, extinction and species turn-over on broad taxonomic, geographic and temporal scales. Tobias is interested in understanding the impact and role of biotic and abiotic factors that influence, shape and drive the evolution of life on earth. To answer these questions, he applies genetic data of the present biodiversity and fossil occurrences of the past, using and developing new bioinformatic approaches that are capable of handling big data. He recently finished a Masters programme at the Nordic Academy of Biodiversity and Systematic Studies (NABiS), based at Gothenburg University, Sweden. During his Master’s project Tobias developed a new approach which increases the utility of NGS data for resolving phylogenies of recently diverged taxa. 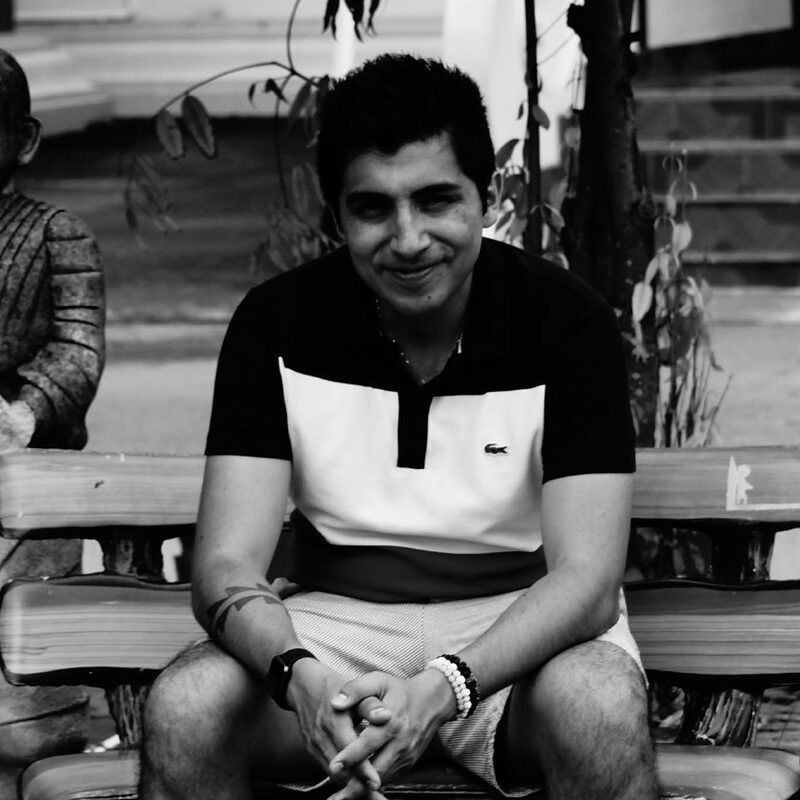 Josué is a PhD student studying the origin, evolution and biodiversity of Neotropical snakes. Josué is currently doing a PhD student under the supervision of Alexandre Antonelli at BioEnv, University of Gothenburg. His project is entitled: “Origin, evolution and biodiversity of Neotropical snakes: patterns and processes of the world’s richest and most threatened herpetofauna”. 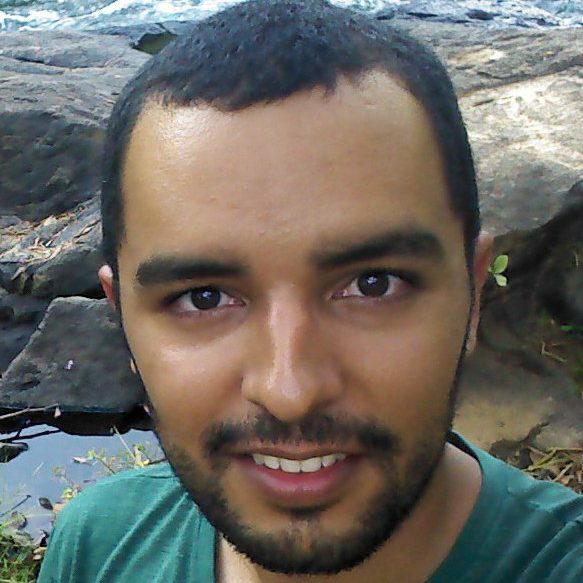 He completed his masters in zoology at the Universidade de Brasília (UnB, Brazil), studying the historical biogeography of the Cerrado herpetofauna. His main interests are evolution of species niches and traits over time and space. Dom is a post-doc working on the development of a phylogenetic software suite called SUPERSMART. Dom gained his BSc (in biological sciences) and MRes (in biodviersity informatics and genomics) from Imperial College London. He has recently completed his PhD at Imperial College London and the Zoological Society London in palaeobiology and macroevolution. In the Antonelli Lab, Dom is continuing the development of a pipeline for automating the construction of phylogenetic trees called SUPERSMART. Daniel is a PhD student working on developing software and algorithms to understand the patterns of biodiversity using network science and interactive visualizations. Daniel is interested in developing software and algorithms to better understand the complex patterns of biodiversity through space and time. After studying engineering physics at Uppsala and Umeå University, he worked as a research engineer at Icelab, Umeå University, on developing Infomap (a network clustering algorithm based on information theory) and visualization tools to simplify and highlight important structures in complex networks. 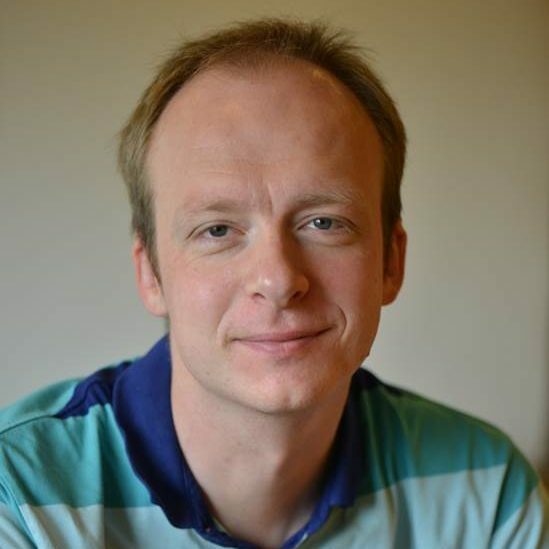 In 2016 he joined the Antonelli Lab in Gothenburg where he worked part-time developing the Infomap Bioregions project, applying network theory to reveal the underlying geographical structure in species distributions (http://bioregions.mapequation.org). He also worked with developing a digital citizen science platform to let anyone log and share the species they see, and get help with identification (http://knowme.earth). He is currently doing a PhD project about “mapping flow pathways in complex systems”, supervised by Martin Rosvall at the department of physics, Umeå University, with Alexandre Antonelli as assistant supervisor. Thaís is an herpetologist, with extensive experience in Brazilian snakes. She is interested in understanding the patterns of distribution of biodiversity and how geological and climatic events have worked to shape these patterns over time. Thaís is an herpetologist, with extensive experience in Brazilian snakes. She is interested understanding the patterns of distribution of biodiversity and how geological and climatic events have worked to shape these patterns over time. Samuli is a curator of vascular plants in the University of Turku Herbarium (TUR), Finland. Samuli is a curator of vascular plants in the University of Turku Herbarium (TUR), Finland. He is interested in phylogenetic systematics and tropical biodiversity. His current research is focused on fern systematics and macroevolution with a special interest in the diversification of Neotropical species of genus Lindsaea. Diogo's main interest is on ecological and evolutionary processes that shape ecological communities at distinct spatial scales. 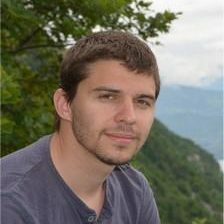 Diogo’s main interest is on ecological and evolutionary processes that shape ecological communities at distinct spatial scales. He also has interests in phenotypic evolution of anurans and how trait evolution may change how species interact and dictate species coexistence in local communities. He finished his PhD in Ecology and Evolution at the Federal University of Goiás, Goiânia, Brazil. Before going to Goiânia, he obtained a Master’s degree from the São Paulo State University working on metacommunity dynamics of larval anurans. He has been working with ecology and morphology of Brazilian anurans since 2006. He is now on a short term post-doc with the Antonelli lab supported by CNPq, working with biogeography of Brazilian Atlantic Forest anurans trying to understand the joint effects of Plio-Pleistocene refugia and environmental variables on the species distribution along this biome. Ferran is a post-doc working on macroecological and macroevolutionary patterns driving current diversity, mainly using birds as a study model. 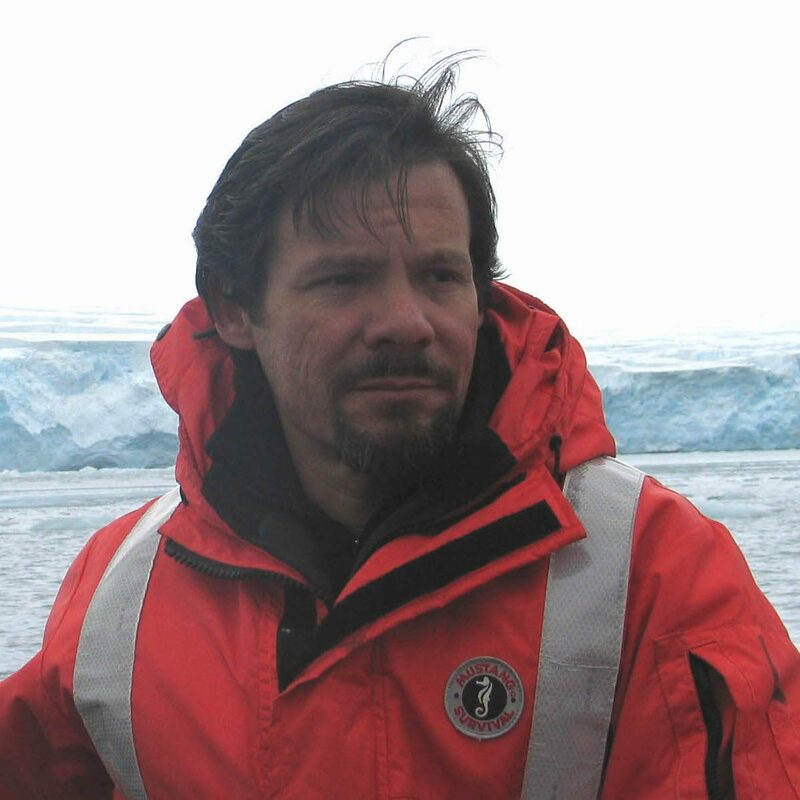 Ferran Sayol has a wide interest in macroecological and macroevolutionary patterns driving current diversity, mainly using birds as a study model. 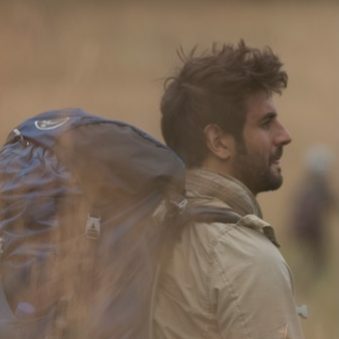 During his PhD in Barcelona (UAB, 2018), he focused on the evolution of behavioural flexibility and its relevance to understanding how animals cope with environmental challenges. More recently, he has become interested in addressing a major societal challenge: the recent and ongoing loss of species due to human impact on Earth. Currently, he is a post-doc in the Antonelli Lab, where he develops a project on global patterns of bird extinctions, aiming to understand how extinctions are changing across all macro-scale patterns. Among other questions, he investigates how trait distributions might be biased by non-random extinctions and whether some macroecological patterns are better explained by past rather than current species distributions. Emke is an industrial ecologist with a background in biology. Emke is an industrial ecologist with a background in biology. She is interested in the impacts of land use and land transformations on biodiversity, specifically from product and production systems. Her work aims primarily at the identification and development of models for the inclusion of biodiversity indicators into life-cycle assessment (LCA), which is a frequently used decision support tool for the systematic evaluation of the environmental aspects of a product or service system through all stages of its life cycle (from cradle to grave). 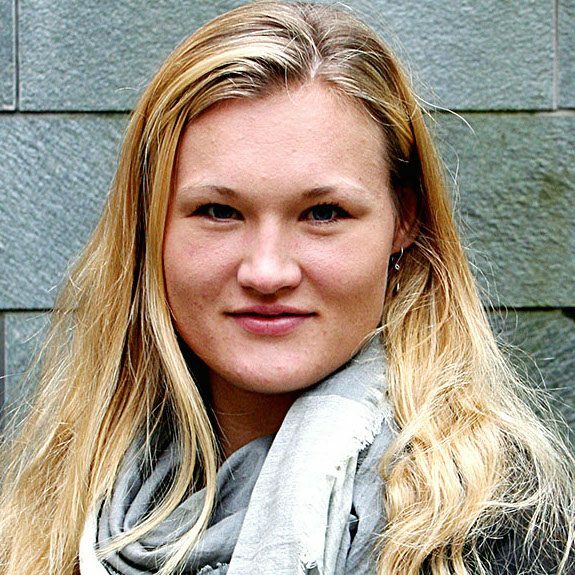 Emke is a PhD student at Chalmers University of Technology in Gothenburg under the main supervision of Ulrika Palme and co-supervised by Alex Antonelli. Anna is working as a research engineer for the Antonelli lab. She has a Master of Science in Biology and is responsible for the management of the molecular systematic laboratory. 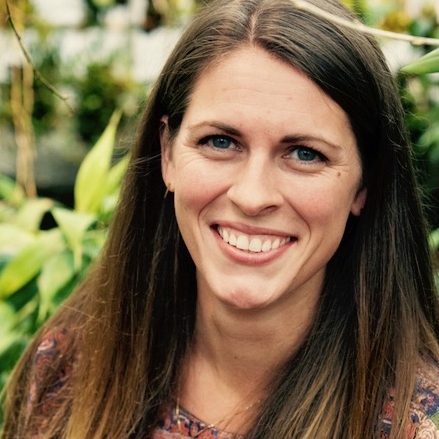 Christine is an Assistant Professor working on phylogeonomics and population genomics of tropical plants and patterns and processes related to diversification and speciation. Christine is an Assistant Professor working on phylogeonomics and population genomics of tropical plants and patterns and processes related to diversification and speciation. She is a specialist in the palm family (Arecaceae) and her research is currently funded by the Swedish Research Council (2017-04980). 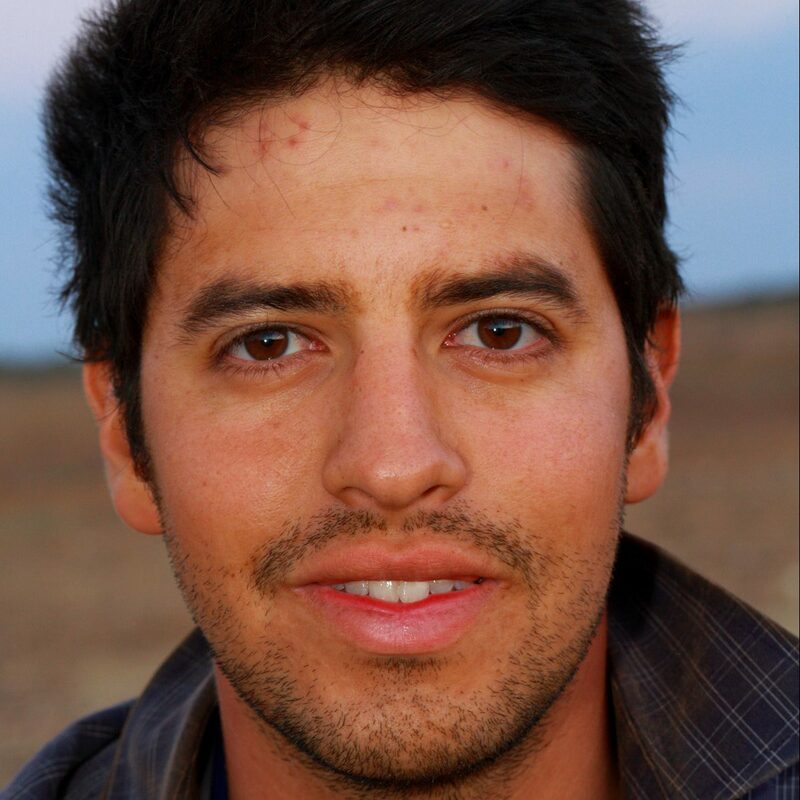 Juan is a post-doc working on the patterns of diversification and morphological variation in extinct and living mammals trough time in relationship with the environmental changes and geographic distribution. Juan is a post-doc funded by an early post-doc mobility fellowship of the Swiss National Science Foundation. His research focus on the palaeobiology, systematics, biogeography and morphology of vertebrates, especially from South America. He studies the macroevolutionary changes of these lineages in relation to palaeoenvironmental conditions and geographic distributions, combining palaeontological and neontological data. He is particularly interested in the diversity and evolution of Neotropical mammals. 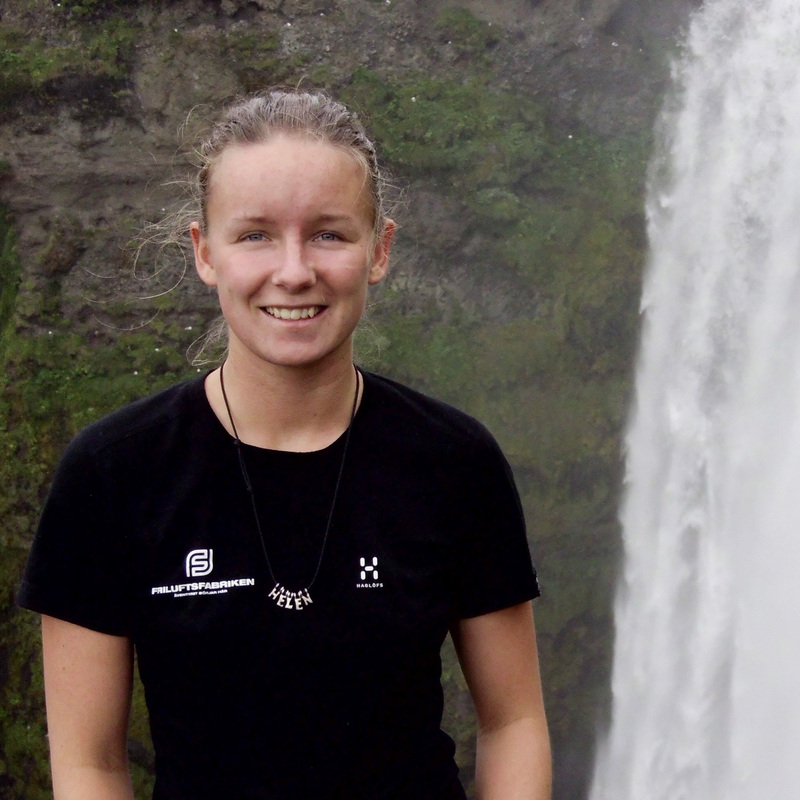 Jonna is a PhD student currently working with ancient genome duplication within Malvaceae. 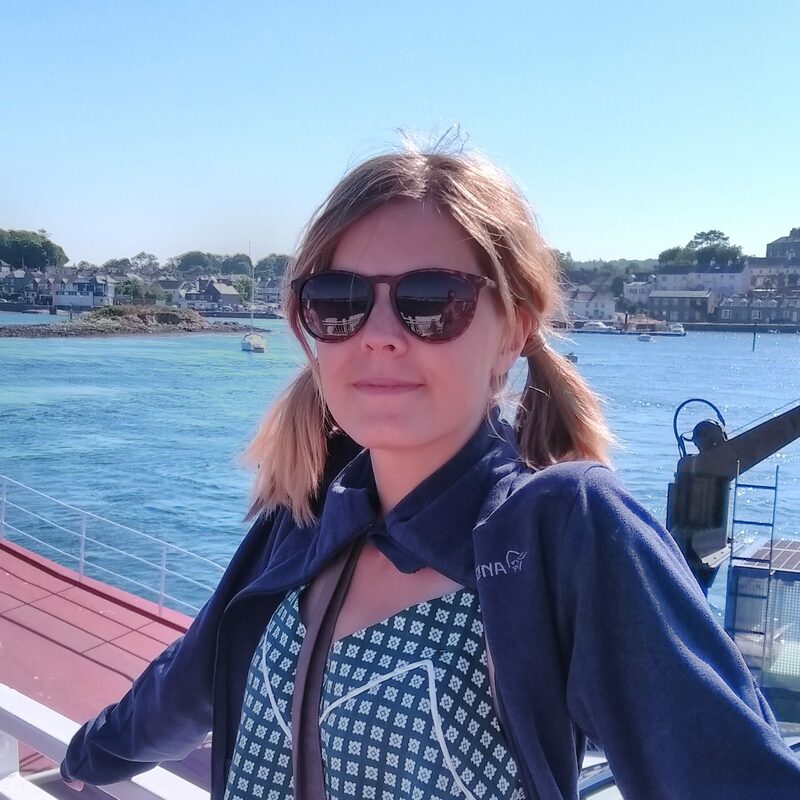 Jonna is currently doing a PhD under the supervision of Alexandre Antonelli and Bernard Pfeil at BioEnv. Her work involves estimating the phylogeny, biogeographic history and divergence times of hybrid plants. To this end she is employing sequence-capture methods which she first developed for Medicago (Fabaceae), but is now focusing on the pantropical genus Pavonia and the genus Hibiscus (Malvaceae). 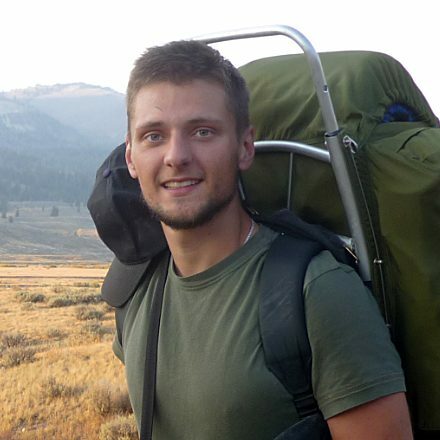 Oskar is an evolutionary biologist and ecologist investigating biodiversity patterns. 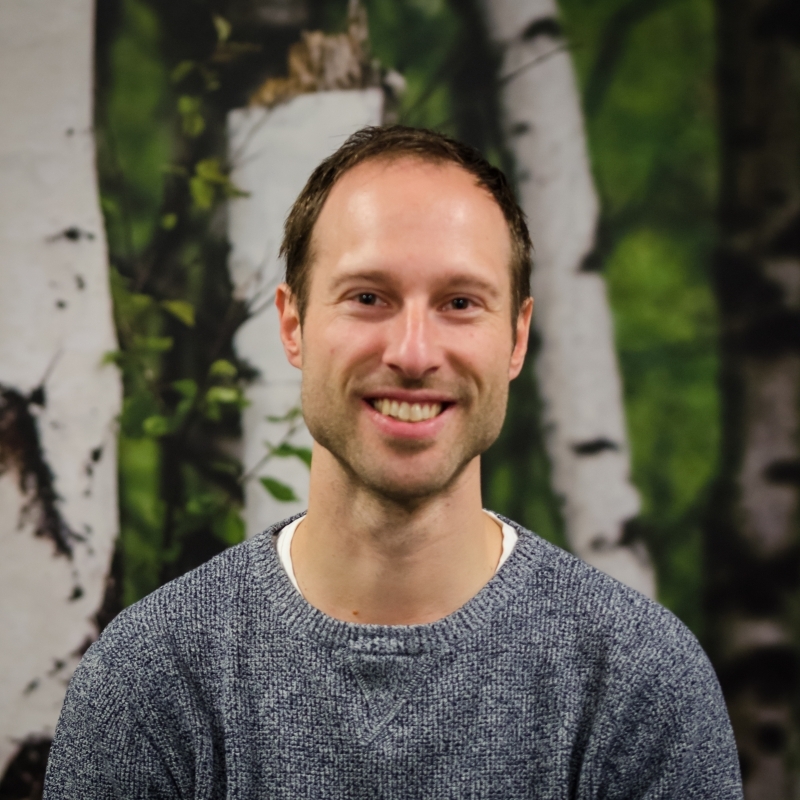 Oskar is an evolutionary biologist and ecologist, at present based at the Swiss Federal Institute of Technology in Zurich (ETH Zurich) and the Swiss Federal Institute for Forest, Snow and Landscape Research (WSL) in Switzerland. His background is in conservation biology, environmental sciences and informatics . Currently he investigates the role of past environmental conditions and eco-evolutionary feedbacks in shaping biodiversity gradients. For that, he develops macroevolutionary mechanistic models inferring biodiversity patterns from historical environmental dynamics. At Prof. Antonelli’s lab he collaborates investigating ways of extracting useful information from fossil records, specifically regarding age-dependent extinction processes. 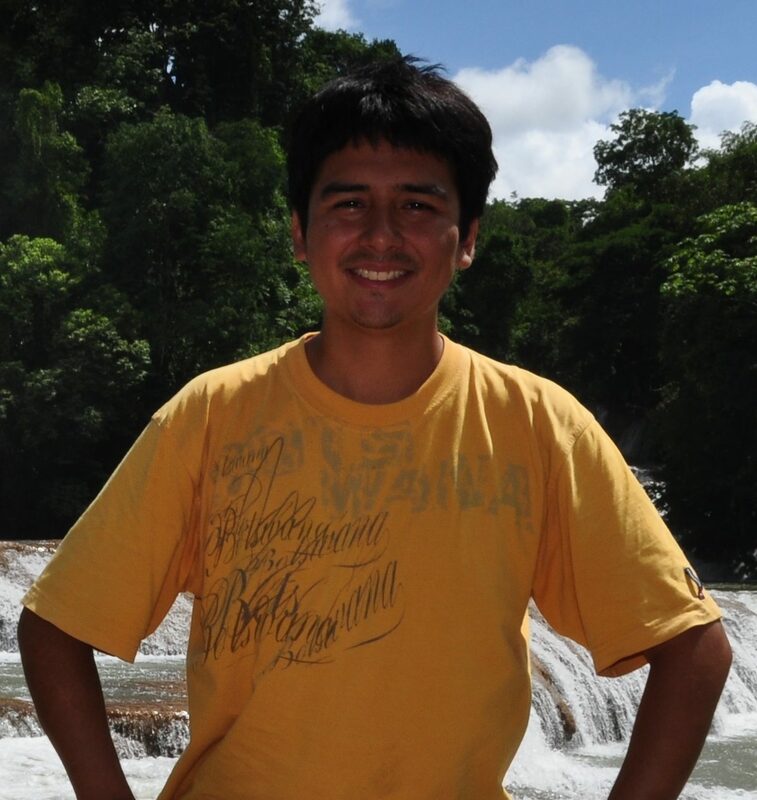 Pável is a post-doc working on the evolution and biogeography of Neotropical butterflies. Pável is interested in insect biogeography and systematics. 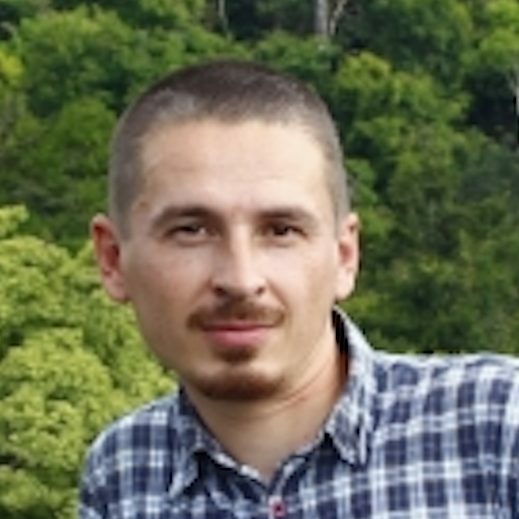 He is a Marie Skłodowska-Curie post-doc at the University of Gothenburg from 2017 to 2019. At Antonelli’s lab, he studies the phylogenetic relationships and biogeography of main Neotropical clades within the butterfly families Hesperiidae and Nymphalidae. The main goal is to better understand the ecological and evolutionary processes intervening in tropical biodiversity. He uses phylogenomic approaches, along with life-history data (larval hostplants, geographical ranges) to estimate character evolution and diversification rates. Oscar is an early career research fellow working at the Royal Botanic Gardens Kew on orchid phylogenomics and evolution. Oscar is an early career research fellow working at the Royal Botanic Gardens Kew on orchid phylogenomics and evolution. His main research interests are centered towards understanding the macroevolutionary dynamics of Neotropical orchids. Daniele is a computational biologist interested in macroevolutionary processes. Daniele is a computational biologist interested in macroevolutionary processes. 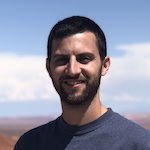 He develops Bayesian models to estimate speciation, extinction, and migration rates from both molecular phylogenies and fossil occurrence data. His research is currently funded by the Swedish Research Council (2015-04748). Alex is PI for the Antonelli Lab and several of the group's on-going projects. In February 2019 he started a new position as Director of Science at Royal Botanic Gardens, Kew. My main scientific goal is to understand the evolution and distribution of biodiversity, by studying the formation, extinction, and migration of species. I am particularly interested in teasing apart the relative roles of abiotic (e.g. climate and landscape changes) and biotic (e.g. competition, adaptations) drivers of biodiversity changes through space and time. To achieve these goals, I study the distribution of species, their genetic variation, and the fossil record. Most of my work has dealt with the tropics, especially in South America where most species occur today. I am also engaged in interactions with society and scientists across disciplines, with the main goal of increasing the knowledge, awareness and protection of biological diversity around the world. Erica is a PhD student currently estimating the evolutionary history of a pantropical plant group: Thunbergioideae (Acanthaceae). Erica is a PhD student at the University of Zurich, co-supervised by Jürg Schönenberger and Alex Antonelli. Her PhD project aims at reconstructing the evolutionary history of a tropical plant group: Thunbergioideae (Acanthaceae). She is currently estimating a phylogeny of this group. For this purpose, she is further improving targeted capture for Illumina sequencing in Acanthaceae. By comparing the history of Thunbergioideae in different continents, we will shed further light on historical reasons for diversity disparities in the tropical word. 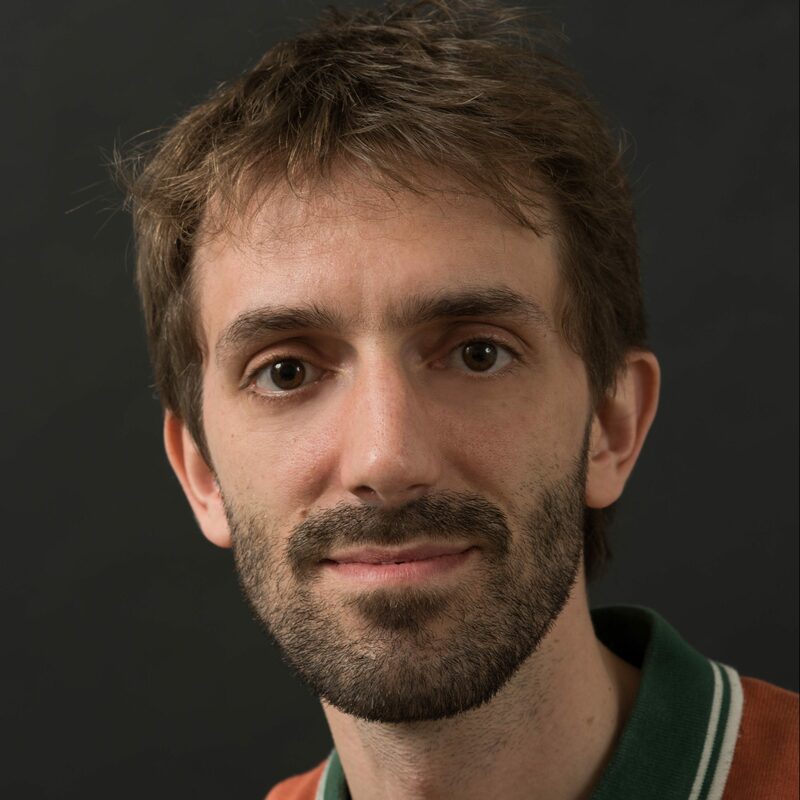 Nicolas Chazot is a researcher working on macroevolutionary patterns of species, phenotypic and ecological niche diversification, focusing primarily on butterflies, palms and Neotropical biodiversity. 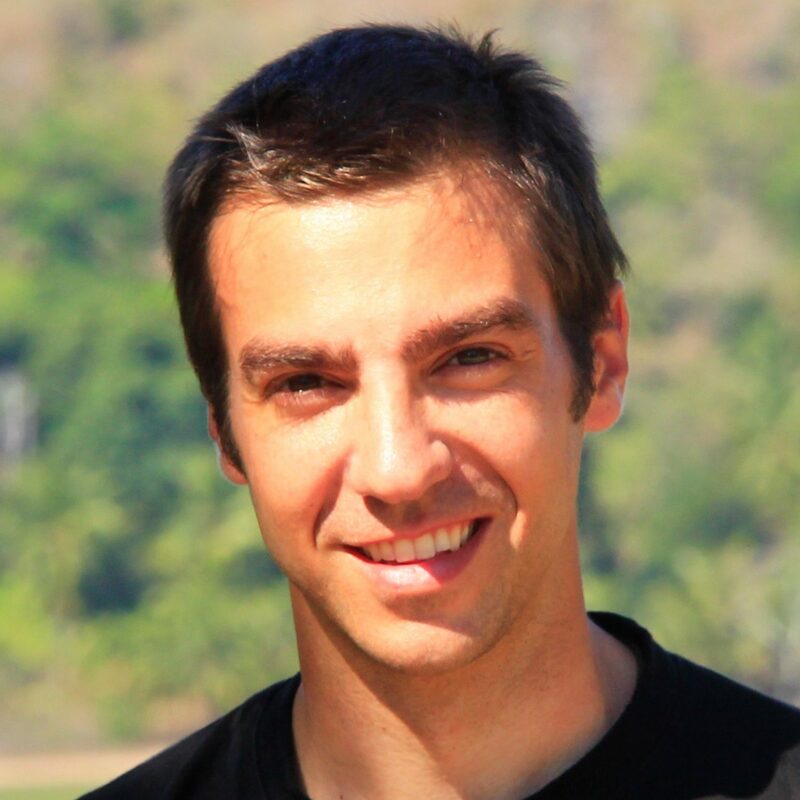 Nicolas Chazot is a researcher currently funded by BECC (Biodiversity and Ecosystem services in a Changing Climate). His work at the University of Gothenburg focuses primarily on three projects: (1) investigating the relationship between the pattern of ecological niche evolution across European butterflies and species’ responses to global changes, (2) understanding the rise and fall of the Neotropical Mauritiinae palm trees associated with the ecological turnover in Amazonia during the Miocene using the fossil record and molecular phylogenies, (3) investigating the macroevolutionary pattern of species and phenotypic diversification of the most diverse family of butterflies, the Nymphalidae. Harith is a PhD student assessing the herpetofaunal biodiversity importance of Northern Mozambique. Harith is a Mozambican biologist and has been working in Mozambique for the last 6 years as a lecturer and a researcher where he mostly carries out inventories of amphibians and reptiles across the country. He started his PhD in 2016 on the biodiversity value of the inselberg forests of Northern Mozambique. His main interests are species distribution and conservation and he expects that his PhD can help conservation in Mozambique by screening the country for important areas of genetic storage. Carina is a geologist/paleoecologist interested in the natural history of the Amazon region and its seaward extension, the Amazon Fan. Carina is a geologist/paleoecologist and associate researcher at the Institute for Biodiversity and Ecosystem Dynamics (IBED) of the University of Amsterdam (The Netherlands) and holds an MSc and PhD from this university, and an MSc in Science Communication from the Imperial College London (UK). Her main interest is the natural history of the Amazon region and its seaward extension, the Amazon Fan. Most of her work is focused on better understanding the crucial role of Andean uplift on past biodiversity, drainage reconfigurations, and the extent and effect of marine incursions in the Amazonian heartland. This is best exemplified in her Science paper published in 2010 where the links between biodiversity patterns and mountain uplift are explained. Together with Hubert Vonhof, Carina edited a special issue on Amazonia in the Journal of South American Earth Sciences (2006) and with Frank Wesselingh edited “Amazonia, landscape and species evolution: A look into the past”, published by Wiley-Blackwell (2010). 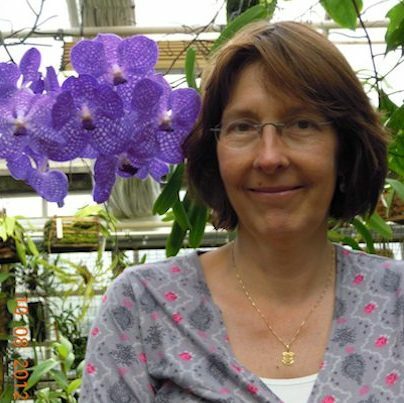 In the past, Carina was lecturer at the Sultan Qaboos University (Oman) and Delft Technical University (The Netherlands), and research associate at the Royal Botanic Gardens at Kew (UK). She has also worked as technical writer for External Communications at Shell International Exploration and Production (The Netherlands). Carina regularly gives presentations, serves in academic review panels, acts as reviewer for international academic journals, and occasionally writes popular science articles. Anieli is a Post-doc working on morphological or ecological patterns and their relation with the diversification of extinct and living turtles. 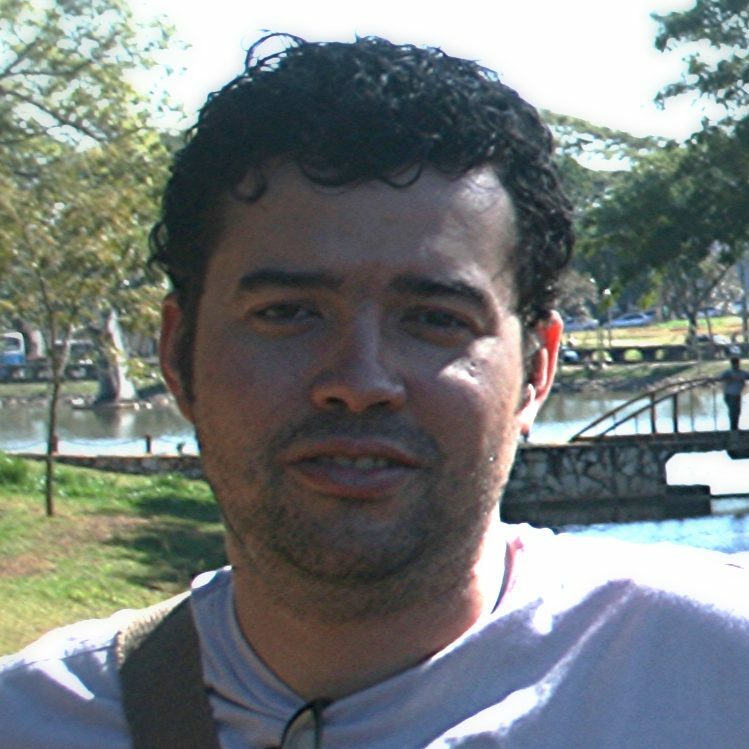 Anieli is a Post-doc in the Antonelli Lab funded by the Brazilian agency CAPES. She is working on morphological and ecological patterns and their relation with the diversification of extinct and living turtles. Her research has been focused on evolutionary genetics, phylogenetics, biogeography, diversification rates and bioinformatics. 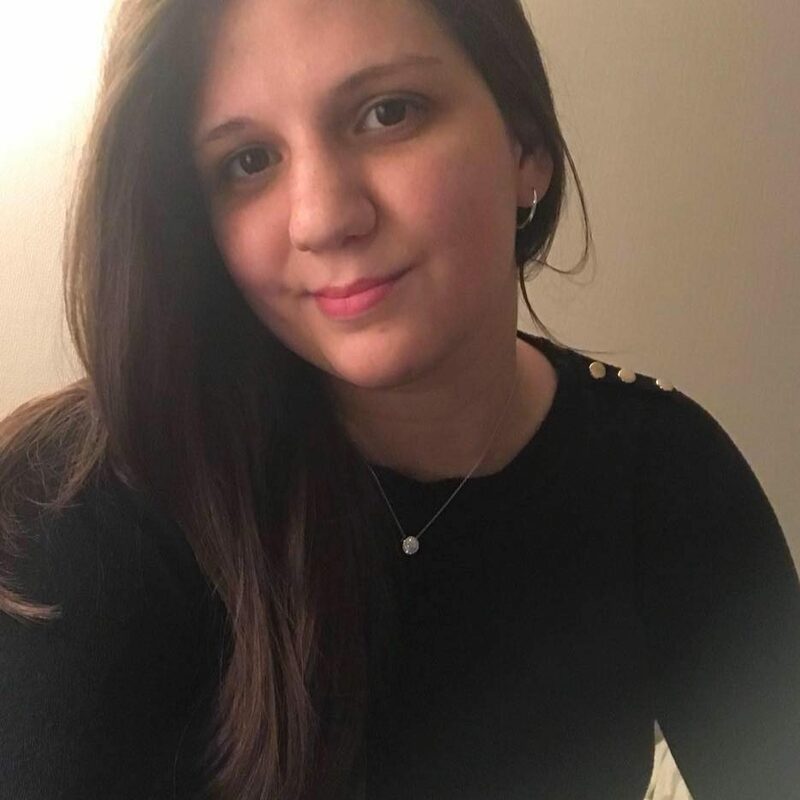 During her MSc and PhD at the Federal University of Rio de Janeiro, she worked with biogeography of turtles and macroevolutionary patterns related to the occupation of South America. Myriam Ramírez is an associated PhD student based at the University of La Serena, Chile. Her thesis focuses on the macroevolutionary patterns of Neotropical parrots. Myriam Ramírez is interested in the ecology and evolution of birds, focused on understanding evolutionary origin of certain traits and behaviors. She is a PhD student at the University of La Serena, Chile. Her research focuses on understanding how several environmental and geological changes that occurred in South America have affected macroevolutionary patterns of Neotropical parrots. Currently, she is doing an internship in the Antonelli Lab under the supervision of Alexandre Antonelli. She is carrying out different analyses about diversification, trait-evolution and niche evolution on Neotropical parrots. At the same time, she is working with several research projects in ecology that assess endemic parrots in Chile. Marcelo is a professor at Universidad Nacional de la Patagonia 'San Juan Bosco' and studies the macroevolutionary origins of Platyrrhines. Marcelo received his PhD at the Universidad Nacional de La Plata, Argentina, and is now a researcher of the Argentine National Council for Scientific and Technologic Research (CONICET) and Professor at the Universidad Nacional de la Patagonia “San Juan Bosco.” His work has focused on the evolution of platyrrhine primates, with emphasis on systematics, phylogeny, paleobiogeography and paleoenvironments. Among other projects, he is involved in the study of Paleogene mammals from Patagonia with the description of a diverse mammal assemblage. He is currently working on platyrrhine origins and their early evolutionary radiation. Between November 2016 and August 2017 he was a Guest Professor at the Antonelli lab. During his time here, one of the major objectives was to assess the role of Patagonian fossil platyrrhines in the evolution of the extant groups, using a paleobiogeographic scenario and inferring geographic evolution under Bayesian and phylogenetic methods. Heléne is a research assistant with the Antonelli Lab working on metagenomics in soil samples as a tool for biodiversity estimates. Heléne is currently working with the Antonelli lab, investigating how soil samples and eDNA can be used as a biodiversity estimate to complement traditional species inventory. She is also working on a project developing a standardized and mathematical method to calculate species ranges using observational data. 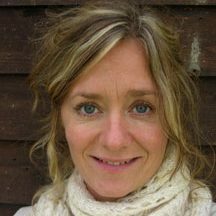 Heléne’s interests are evolutionary processes and ecology of birds but also broad questions of evolution, speciesdistributions and the interplay between species in ecosystems. During her BSc and MSc in evolutionary ecology at the University of Gothenburg she worked with the evolution of sexually selected colour signaling in weaverbirds (Ploceidae). For her degreeprojects she performed ancestral state reconstructions of these colour traits and spent time in the field in southern Africa sampling tissue and genetic data of the birds. Romina is an evolutionary biologist with an interest in genetics as a tool to address a wide variety of questions in a range of disciplines. Romina is an evolutionary biologist with an interest in genetics as a tool to address a wide variety of questions regarding the ecology, evolution and historical biogeography. She also maintains a strong interest in genomics and large datasets. Her work focuses on how evolutionary processes have shaped patterns of modern biodiversity in a range of bird species. Paola is a PhD student working on phylogenetics, morphology, taxonomy and biogeography in Angiosperms with focus on Asteraceae. Paola is a biologist working on phylogenetics, morphology and taxonomy in different angiosperm families. Her main interest is in the early branches of Asteraceae, with focus on the subfamily Barnadesioideae. In this project, she is seeking to understand the phylogenetic relationship between all genera using the target enrichment method and also understand the historical biogeography of the group. 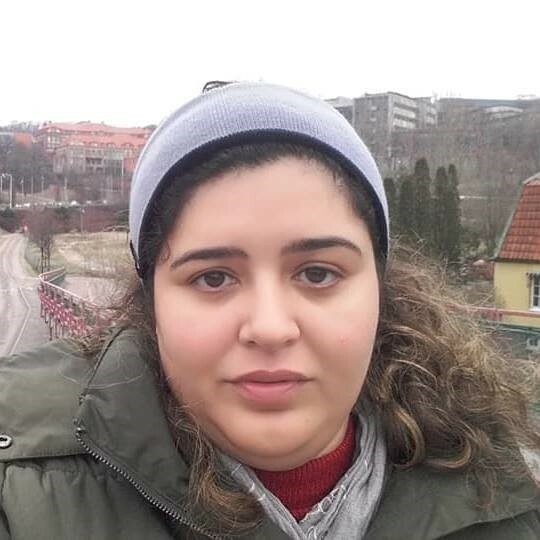 She is doing her PhD at the University of São Paulo, Brazil, under the main supervision of Milton Groppo and co-supervised by Alexandre Antonelli at the University of Gothenburg, Sweden. Søren is an assistant professor working on macroscale patterns in vertebrates with a particular interest in to what extent these are modified by humans. Søren is an assistant professor working on macroscale patterns in vertebrates with a particular interest in to what extent these are modified by humans. His research is currently funded by the Swedish Research Council (2017-03862). Laura is an assistant professor at Louisiana State University studying the phylogeny and evolution of the Neotropical Lobelioideae. Laura did her PhD in the Davis Lab in the Department of Organismic and Evolutionary Biology at Harvard University and is now Assistant Professor at Louisiana State University. She studies the phylogeny and evolution of the Neotropical Lobelioideae, specifically the clade comprising the genera Centropogon, Siphocampylus, and Burmeistera. In addition to taxonomy of the clade, she is interested in patterns of character evolution, particular of floral morphology in relation to pollinator shifts, and in diversification and biogeography in the context of the orogeny of the Andes. Allison is the coordinator of the Antonelli Lab and the Gothenburg Global Biodiversity Centre. She worked in systematics and phylogenetics before moving into scientific editing, communication and outreach. Allison is the coordinator of the Gothenburg Global Biodiversity Centre (GGBC) and the Antonelli Lab. She studied ecology (BSc, 2008) at the University of British Columbia in Vancouver, Canada and protist systematics (PhD, 2013) at Uppsala University in Uppsala, Sweden. She then worked as a visiting researcher in tree fern systematics and biogeography, also at Uppsala University. In 2015 she started Forest Cat Editing, which works with academic editing and communication. While operating her company as a “digital nomad” from nearly two dozen countries, Allison further developed her interest in scientific coordination and outreach. This eventually led her back to Gothenburg to work with the Antonelli Lab and to help start the new biodiversity centre. 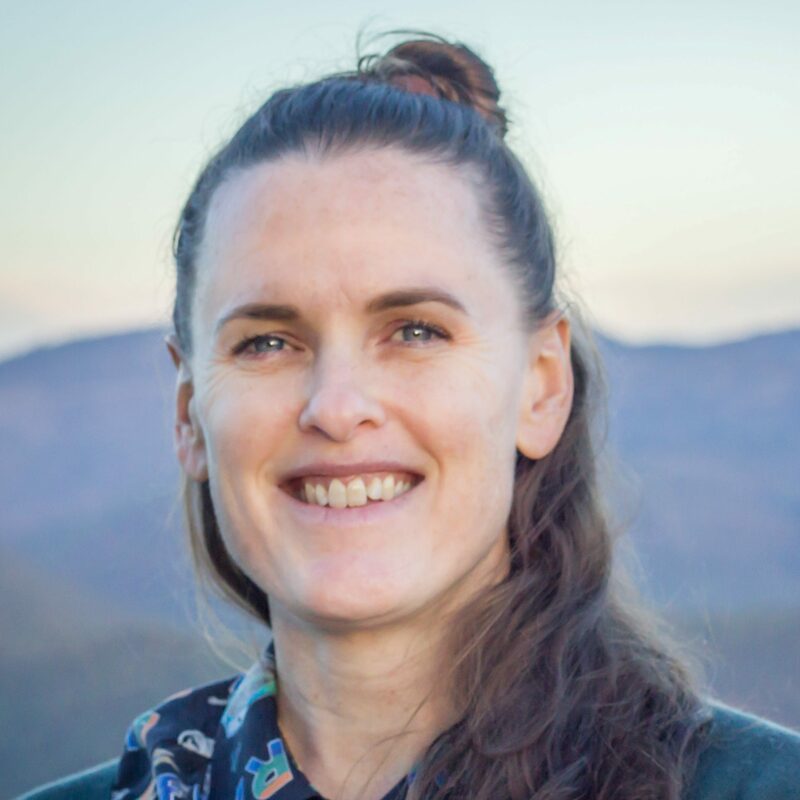 She co-edited the book Mountains, Climate and Biodiversity with Alexandre Antonelli and Carina Hoorn (Wiley, 2018), and has authored a number of scientific and popular science articles. 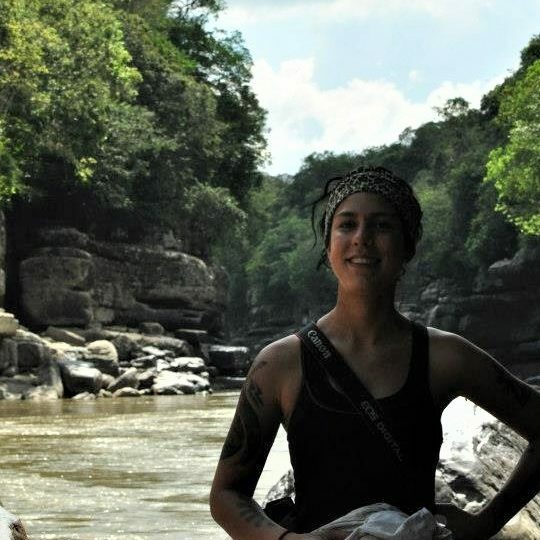 Allison is an avid traveler and adventurer, hiker, SCUBA diver, mushroom connoisseur, fossil hunter and all-around nerd. Gislaine studies the evolutionary processes of rare and endangered cacti in Serra do Espinhaço to establish conservation strategies. Gislaine’s main interest is related to evolution of natural populations of plants in dry areas. 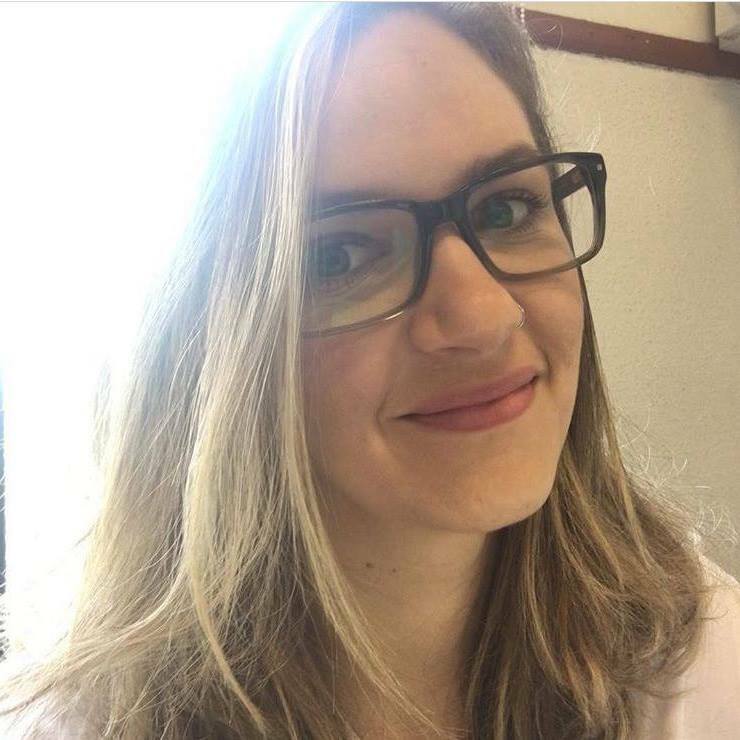 In her PhD (supervised by Maura Manfrin at University of São Paulo in collaboration with Alexandre Antonelli), she worked with the impact of Pleistocene climate change on the population dynamics of a South Brazil cacti species. 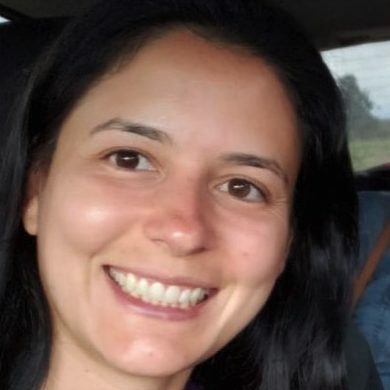 Currently, she is a post-doc at University of São Carlos supervised by Evandro Moraes, mainly focusing on the evolutionary process of naturally distributed populations of rare and endangered cacti in Serra do Espinhaço (rocky savanna) to establish their conservation strategies, as a part of National Plan of Action for the Conservation of Cacti of Brazil (PAN Cactaceae). 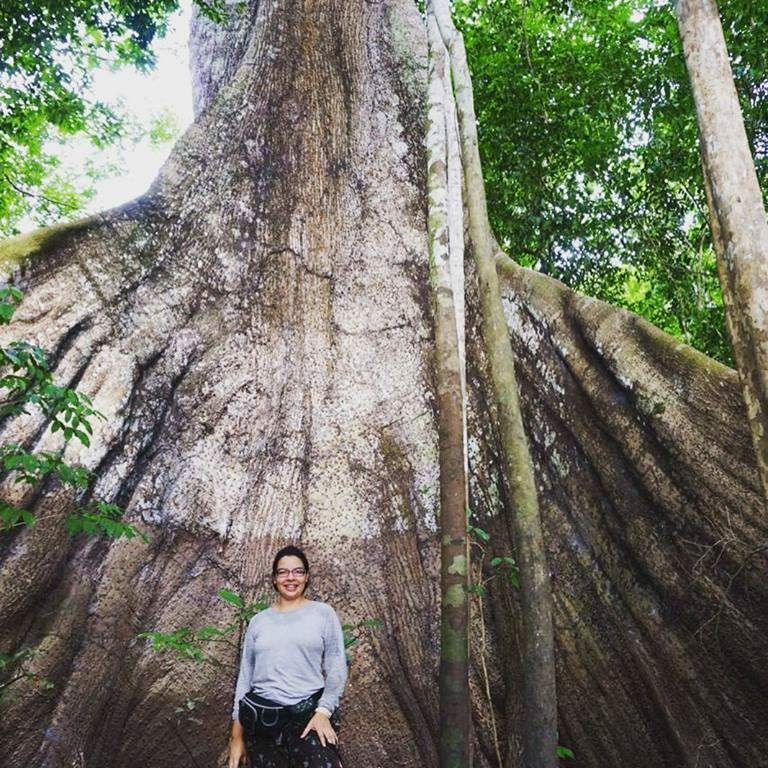 Maria Fernanda ('Mafe') is a postdoctoral researcher in the Antonelli Lab working with Christine Bacon on the Amazonian palm Geonoma. Mafe is interested in phylogeography and biodiversity in the Neotropics, mainly involving ant-plant mutualisms as her subject of study. 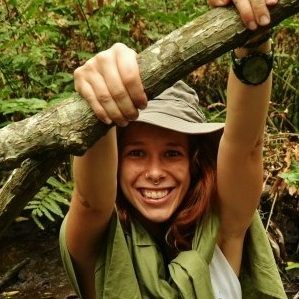 Currently, she is a postdoc at the University of Gothenburg doing work with Christine Bacon on the Amazonian palm Geonoma. By studying the genetic and ecological differences between morphotypes of Geonoma macrostachys, she aims to understand the mechanisms behind ecological speciation in plants. She is interested in using NGS data to infer plants’ evolutionary histories at the population and species levels.